You forget to point out that’s it’s kids and teenagers running the scams. 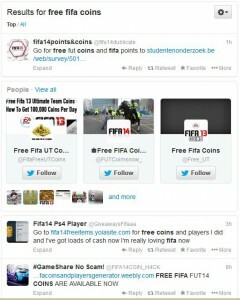 Personally I think ea are the biggest scammers of the lot. I also believe buying packs is a form of gambling and should abide to the Same rules as gambling ea are promoting and stealthily instigating underage gambling and no one seams to even notice?? I have no evidence that it’s kids and teenagers running the scams – do you? I’d like to see it. Whilst I don’t necessarily agree that the EA model is like gambling, it is on the thick grey borderline of monetising a relatively addictive computer game which is popular among children. This sadly happened to my teenaged brother today…he was scammed out of $140 from his own personal savings…he is only 13. Let’s bring this site down: serviceforfut.yolasite.com and so many other young kids are falling for it too! Sorry to hear about this Vanessa. I recommend you send an email to EA Sports, and also sit your kids down and tell them about the dangers of handing over any information online. It’s interesting that 3 years later this is still going on. I moderate a software support forum and we keep getting spam walls of text on the forums, pointing to websites that sell fifa 16 coins. 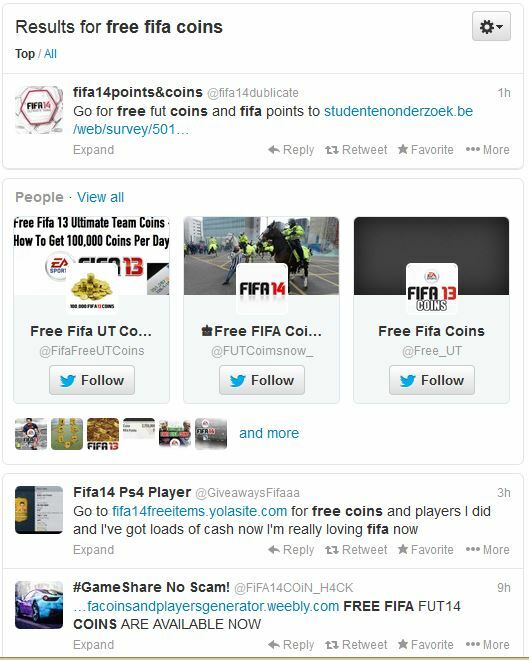 It points to websites like fifavip , fifafest, eafifacoin (all dot com) which seem very well made, almost legit to be honest. Ironically it’s the *only* spam we seem to get on our forums. So it must be a pretty intense business.